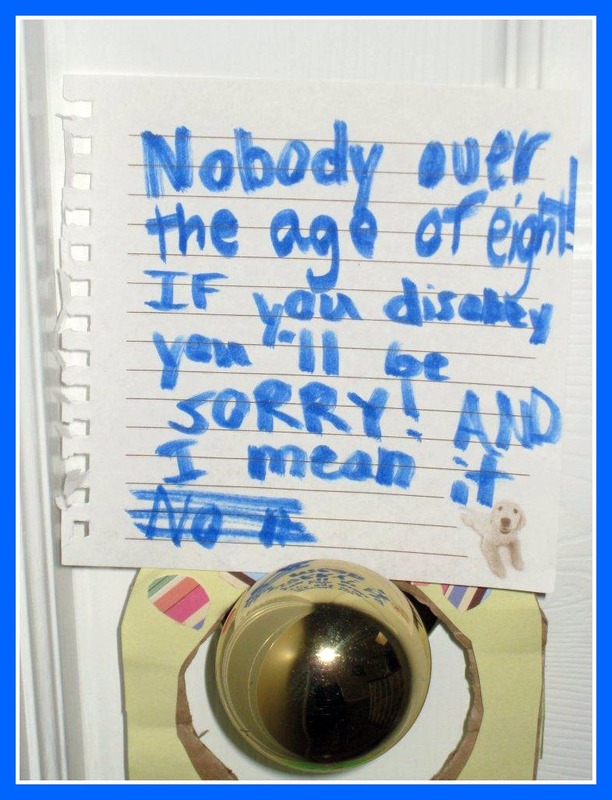 Posted on February 21, 2012, in Notes and tagged Chase McFadden, funny kids writing, Humor, keep out, Leanne Shirtliffe, parenting, Stuff Kids Write, twins. Bookmark the permalink. 4 Comments. Depends on who is trying to go into my bedroom. Now if it’s a young blonde with a 36-24-36 figure . . . Never mind. I’d probably have a heart attack. The puppy makes it. So awesome. #5 made a similar sign for his door to keep all girls out. Me and the dog are exempt. It has bacon stickers on it.